Cosplayers show off their creative costumes and personas at scifi conventions. Elves of the world unite! You are called to the far north, along with all Klingons and Hobbits, time lords and superheroes. Finns love science fiction and fantasy, so hosting the annual Worldcon convention this August is a dream come true. 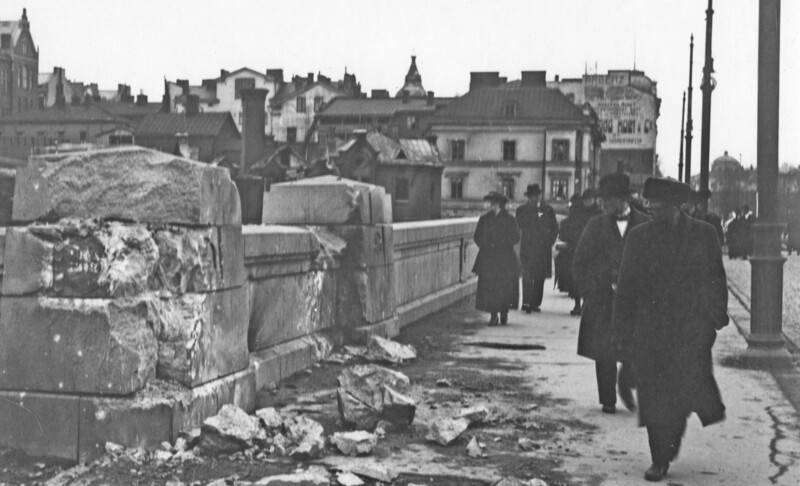 The World Science Fiction Convention, better known as Worldcon, is visiting Helsinki for the first time. Attendees will mix with other fans, listen to world-renowned authors and see the presentation of the Hugo Awards, the top prizes in the genre. Fans will also have the opportunity to learn about the thriving Finnish scifi and fantasy scene, which has matured and developed in recent years. 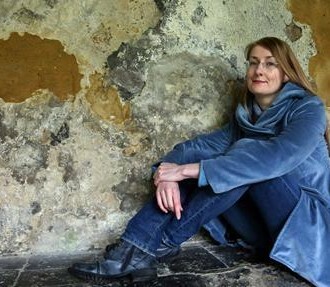 Sinisalo won the Finlandia prize, Finland’s highest literary honour, for her fantasy novel Not Before Sundown. She coined the term “Finnish Weird” for domestic scifi and fantasy and has since been joined by a long list of writers to succeed in international markets. 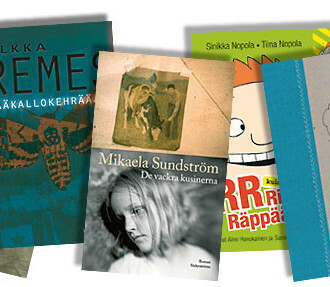 These include Pasi Jääskeläinen, Hannu Rajaniemi, Emmi Itäranta and Maria Turtschaninoff. 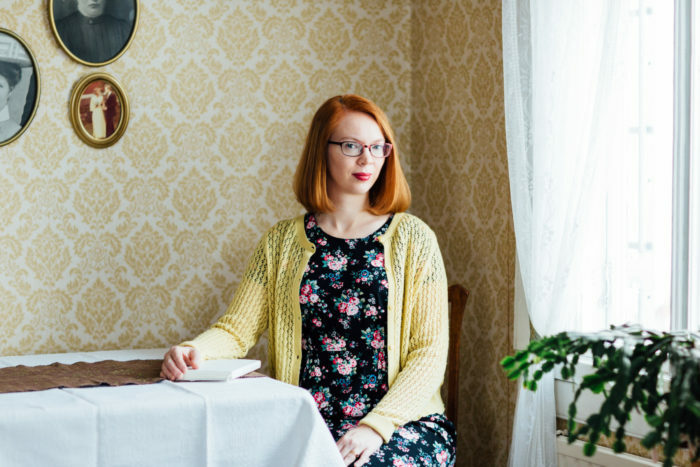 Turtschaninoff, who won the Finlandia Junior prize, is one of the most popular authors in Finnish literature today. She has had her book rights sold to over twenty countries and a movie has even been optioned. The first two books in her Red Abbey Chronicles series, Maresi and Naondel, have been called “feminist fantasy” by impressed reviewers. While Worldcon is an excellent place to learn about Finnish authors, it is an international event and draws some of the biggest global names in scifi and fantasy. 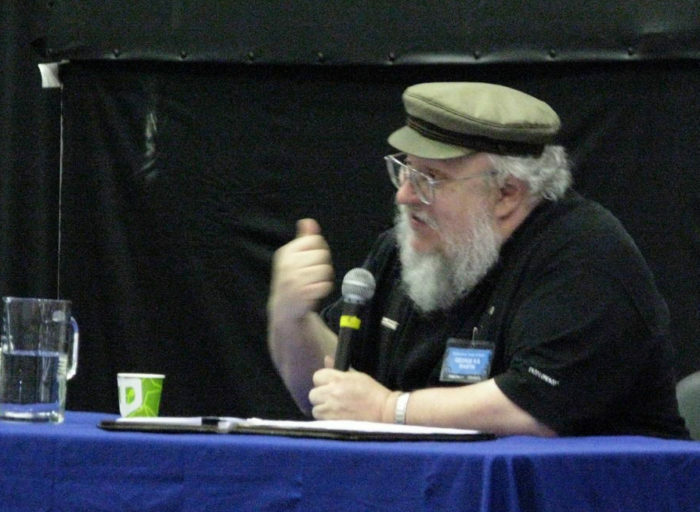 Martin’s fantasy series A Song of Ice and Fire was a hit even before HBO’s Game of Thrones adaption created a global cultural phenomenon. He only has three scheduled appearances for 2017, one of which is Worldcon. Martin has attended Finncon and was a vocal supporter of the convention coming to Finland.